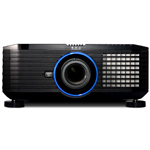 The IN5555L DLP WuXGA projector has the ultimate in native wide resolution at 1920 x 1200 dpi, so your content will be displayed as it was meant to be seen, and big enough for everyone to see. 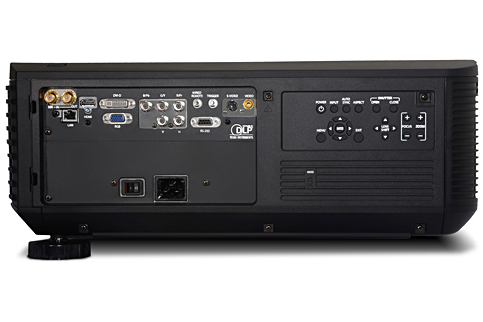 With 7,000 lumens, six lens options, dual lamps and all the connections your heart desires, the IN5555L is the perfect choice for auditoriums, convention halls, classrooms or house of worship. 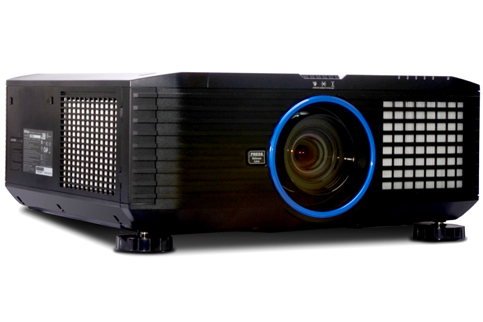 Image blending with on-board mixing lets you quickly line up and blend multiple IN5555L projectors to create one big, smooth image. 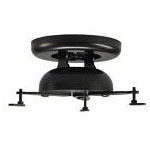 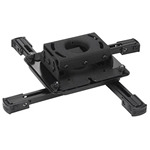 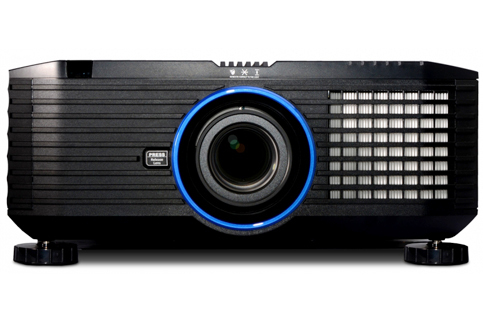 The IN5555L projector offers six bayonet style lenses for tremendous installation flexibility. 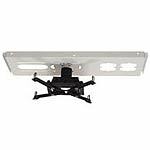 No lens is included with the projector, so you only pay for what you need. 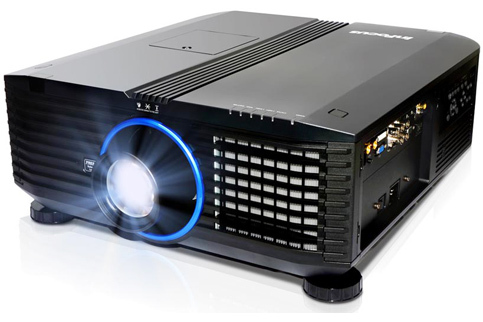 Download the manufacturer spec sheet for the InFocus IN5555L.